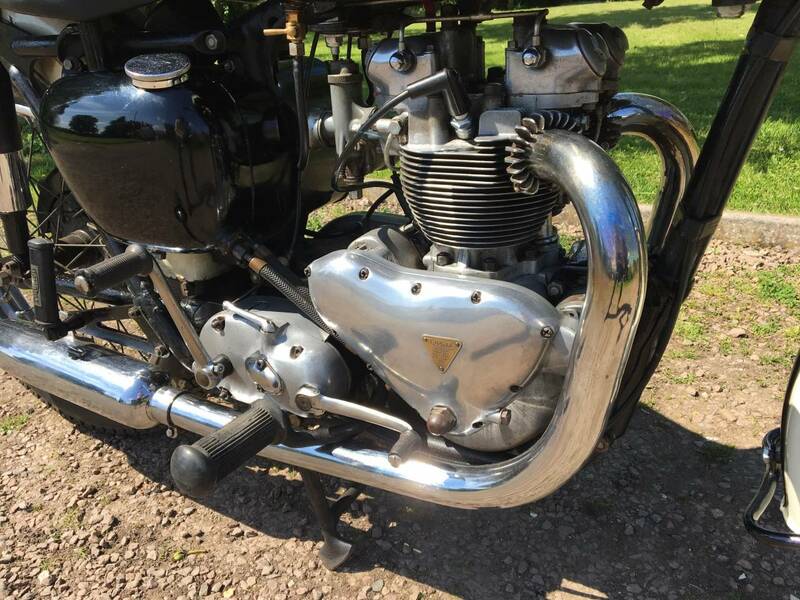 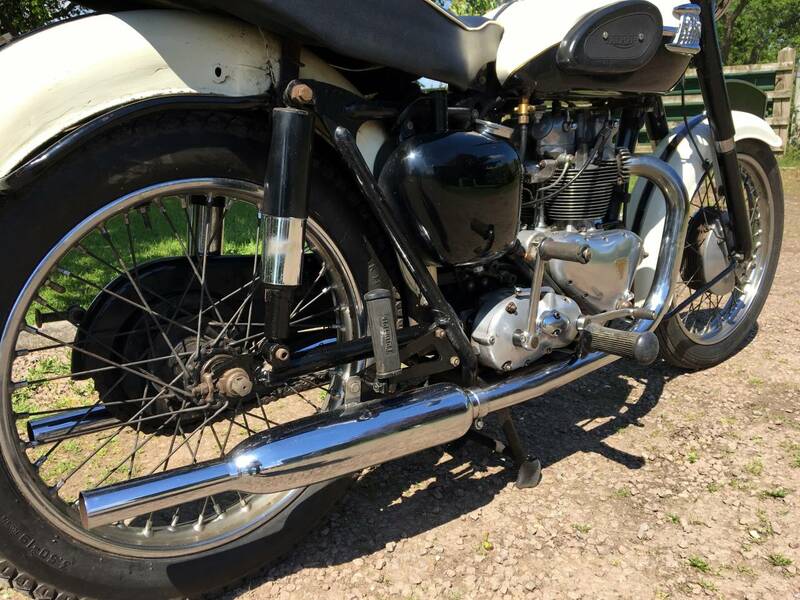 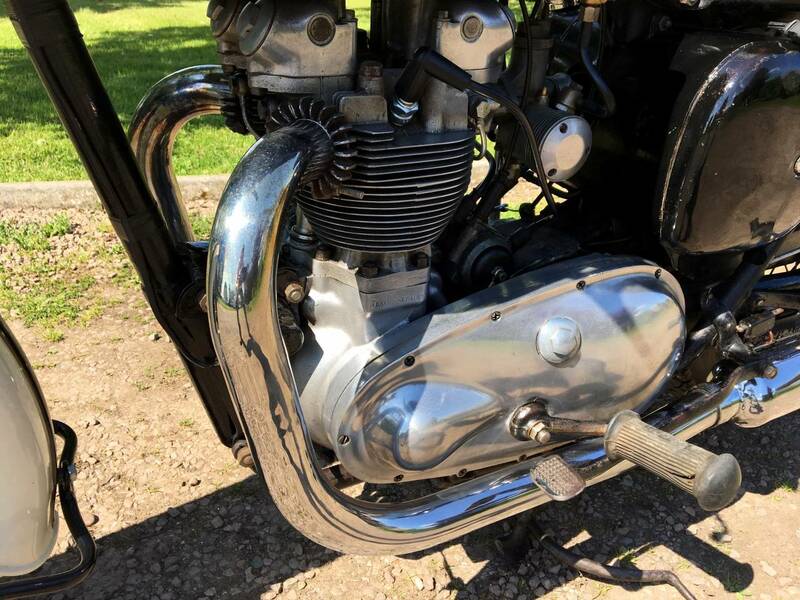 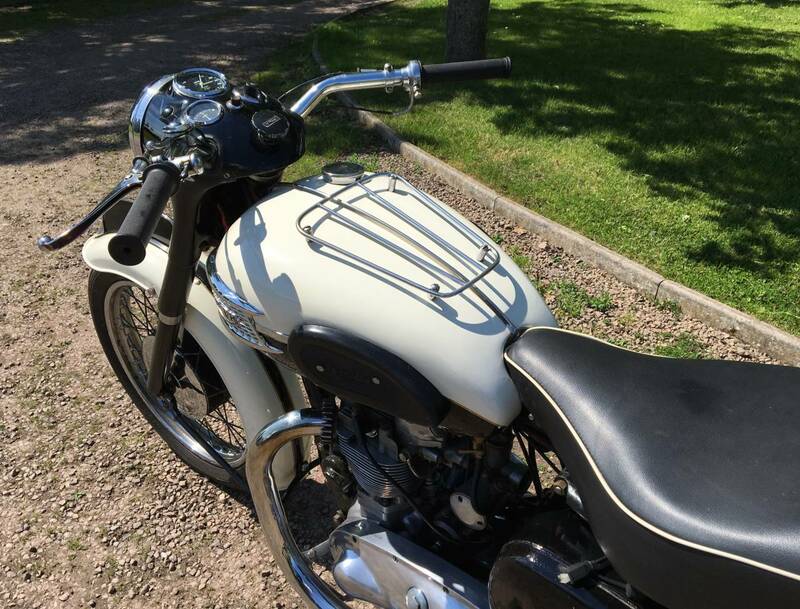 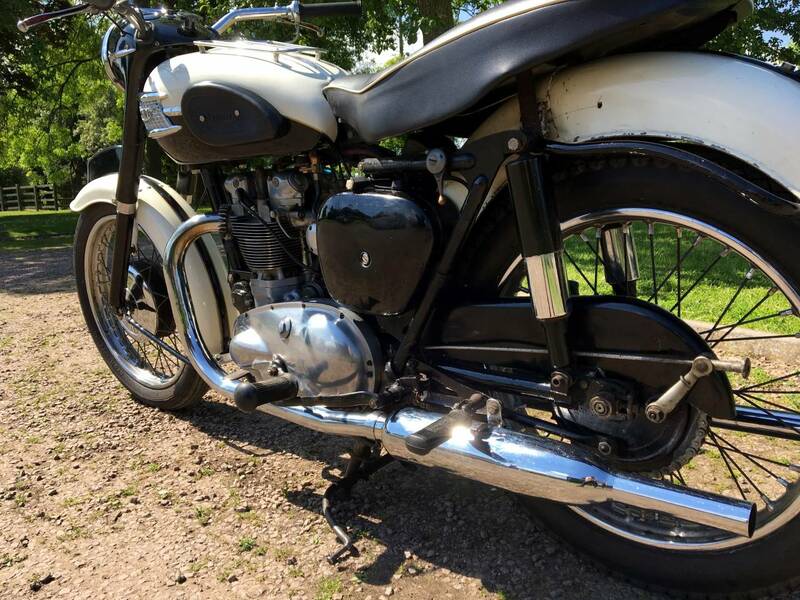 Triumph Tiger 100 ,1959 500cc , Same As The 59 Bonny Spec , With The Same Mudguards , Tank , Etc , But With The Sweet , All Alloy 500 Engine . 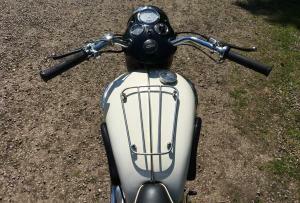 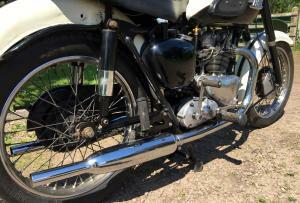 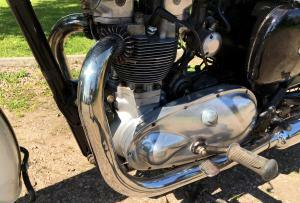 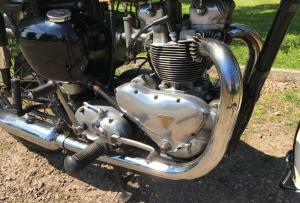 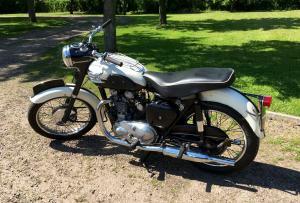 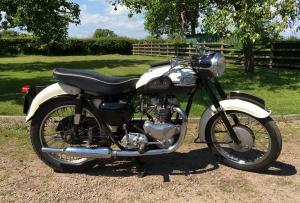 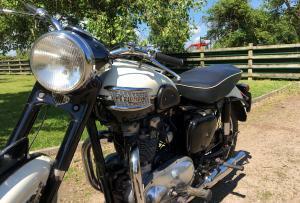 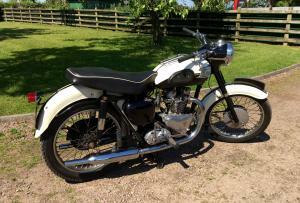 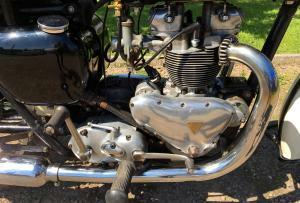 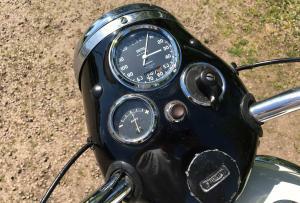 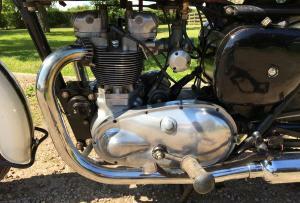 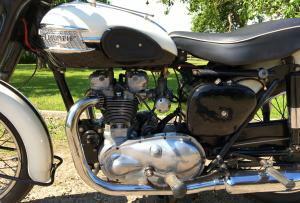 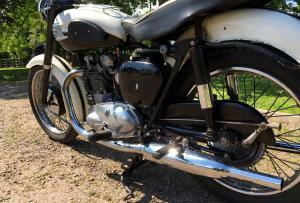 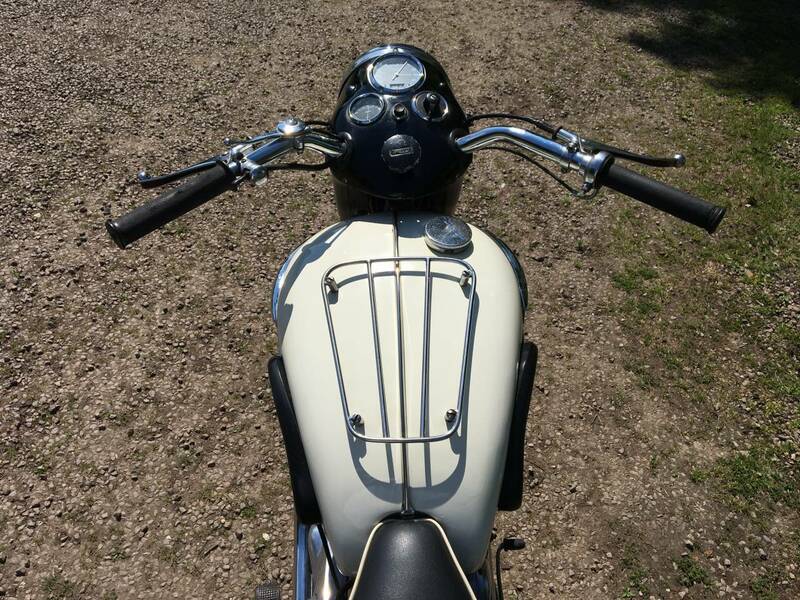 Has Matching Numbers And Starting Easily And Running Sweetly , With Everything Working Very Well . 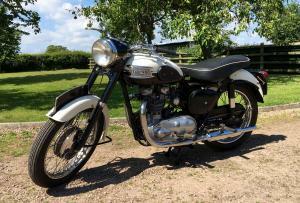 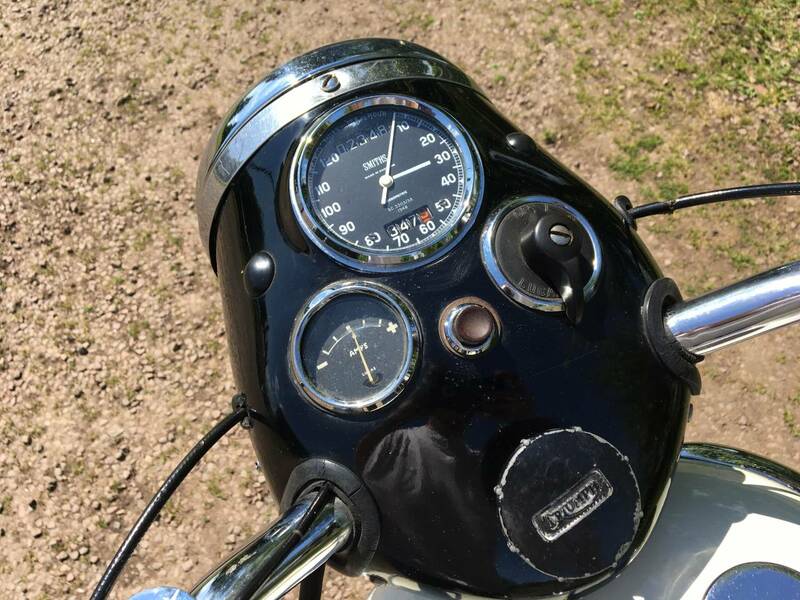 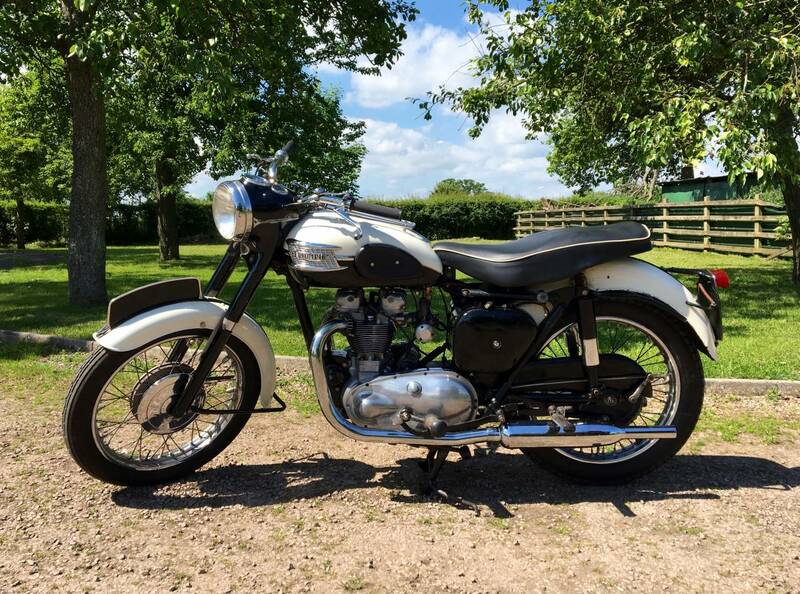 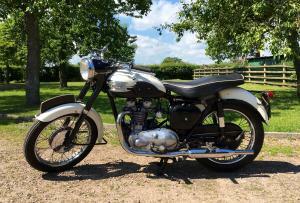 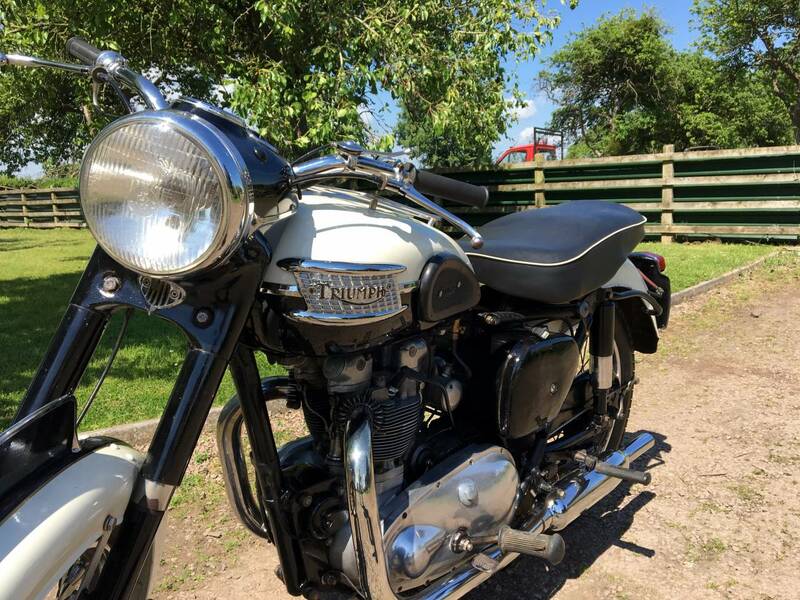 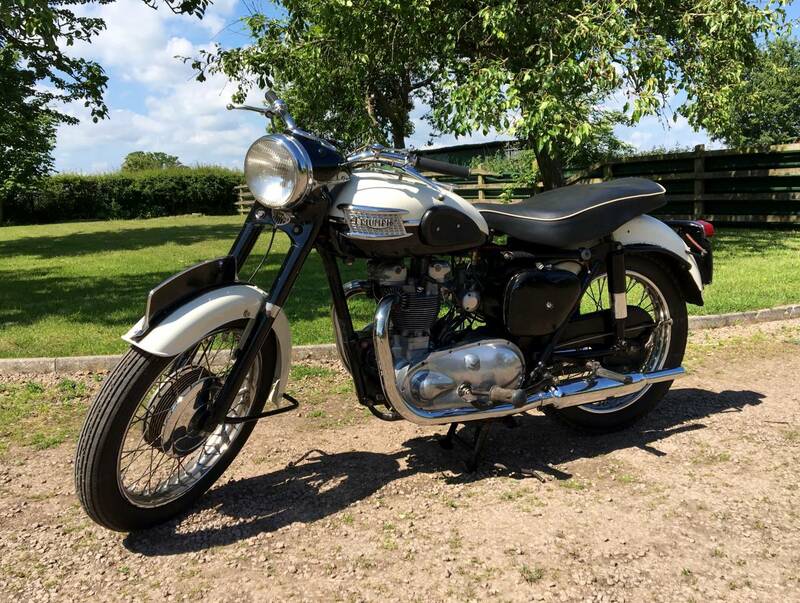 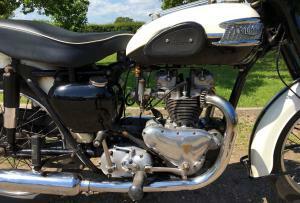 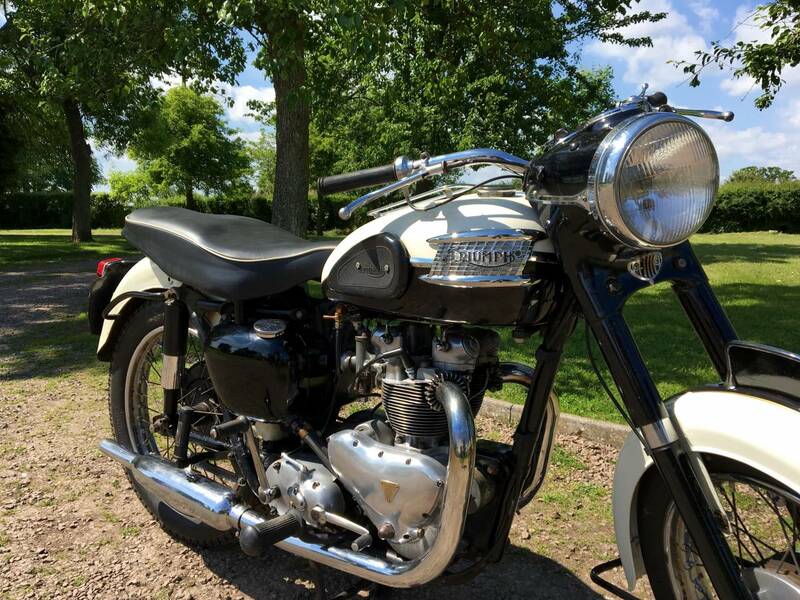 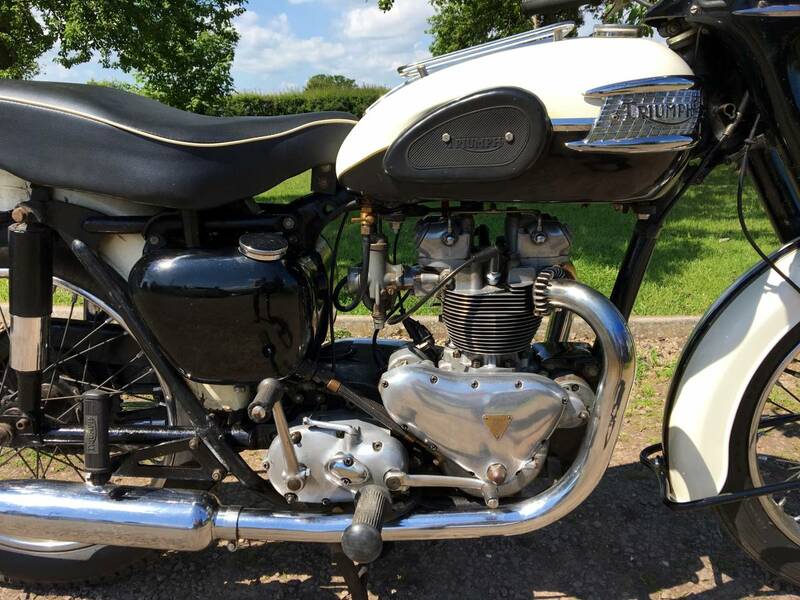 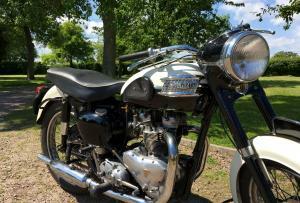 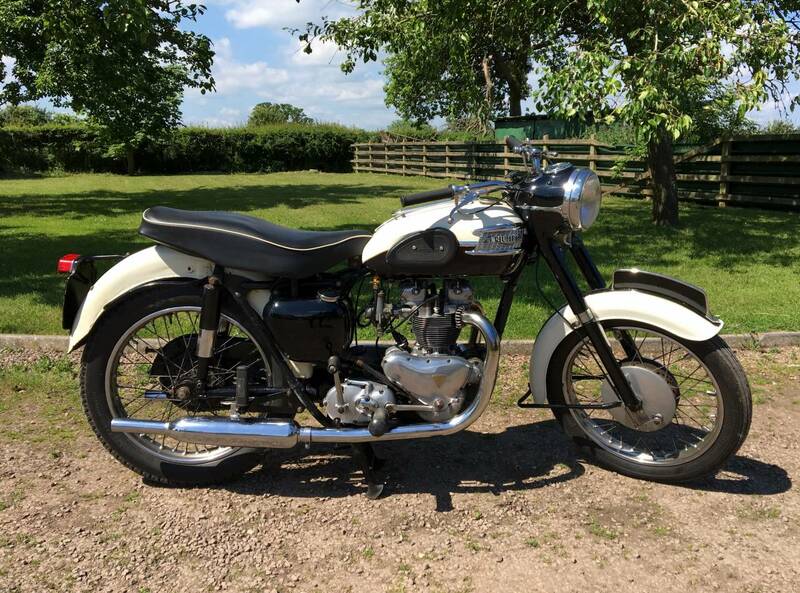 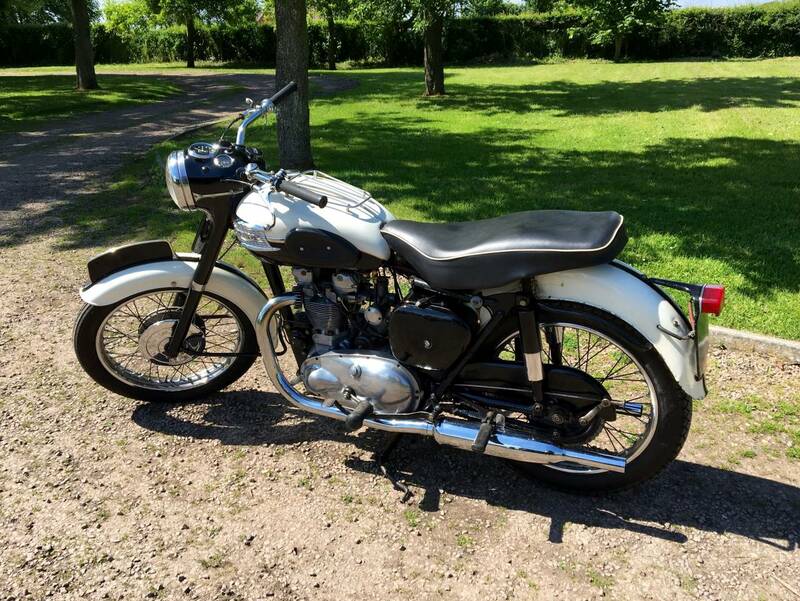 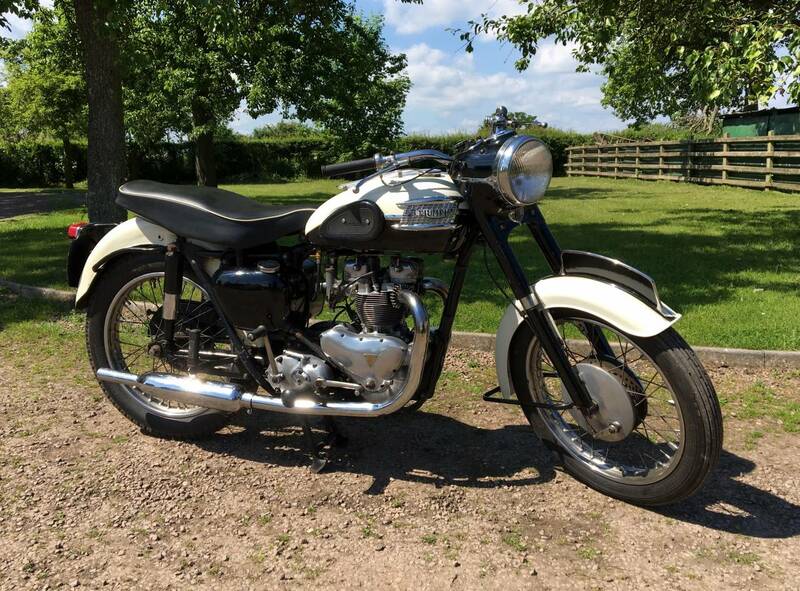 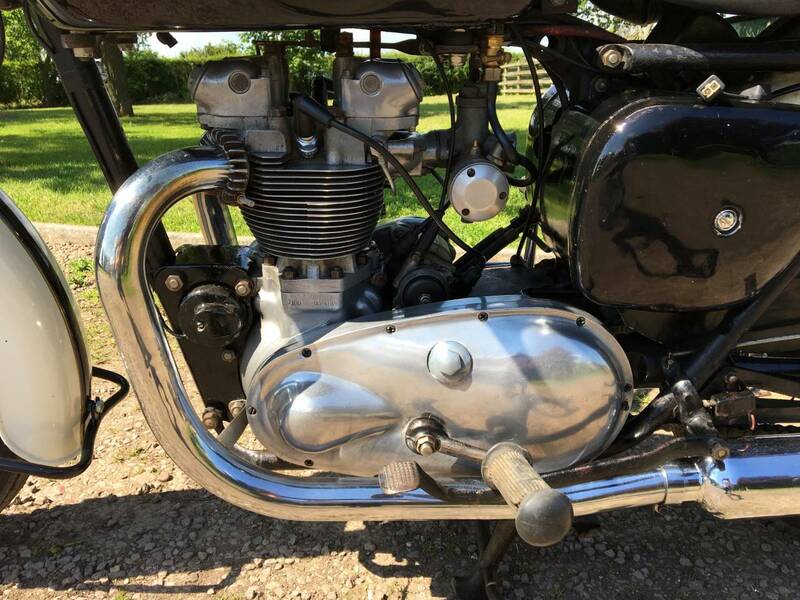 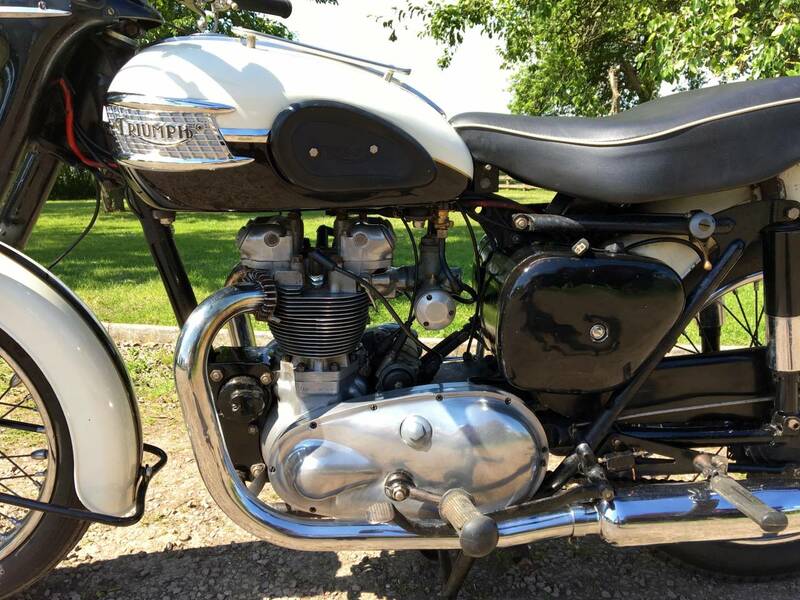 Rides Superbly , With A Smooth Clutch Action And Gear-change And In Fact Much Smoother And Easier To Ride , Than The 59 Bonny And At Only A Third Of The Price ! 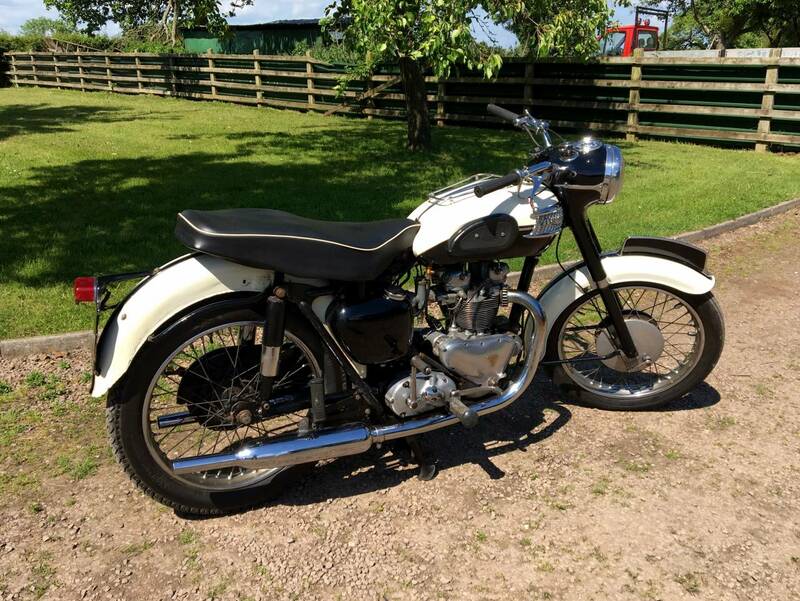 This Is Now A Rare Pre Bathtub Year Model , So Not Many Left In This Original Condition . 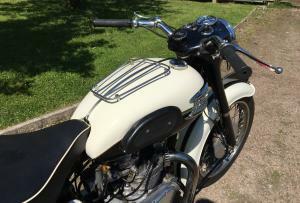 The Last Keeper Had Owned It For 45 Years , Hence The Originality And Patina . 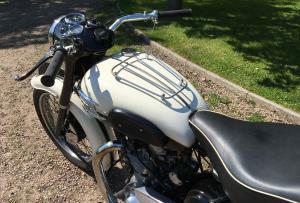 In Original And Never Restored Condition . 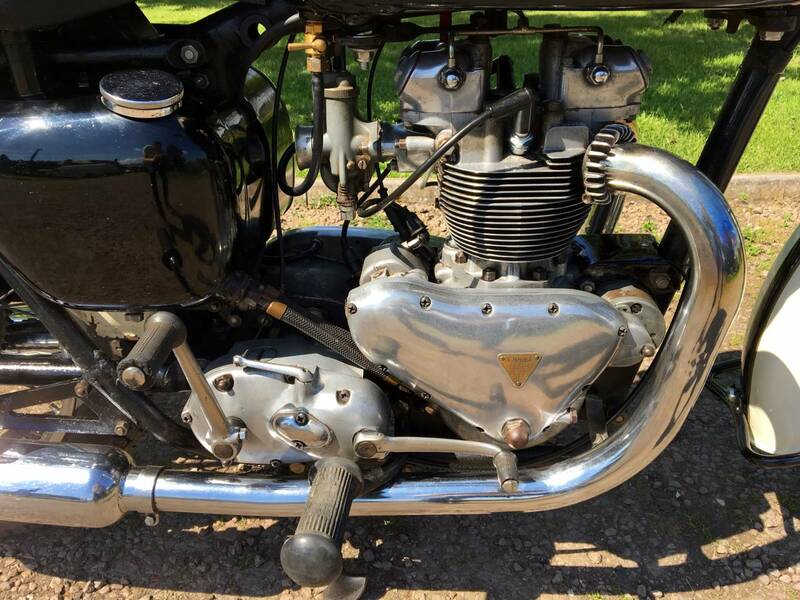 A Rare Find And A Great Investment .